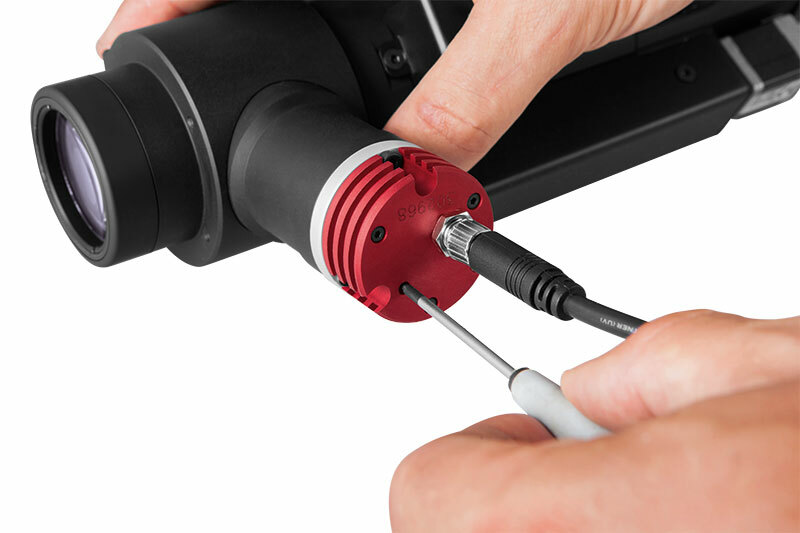 MZMT12X motorized macro zoom lenses for 2/3” cameras deliver superb optical performance in a compact and robust housing. 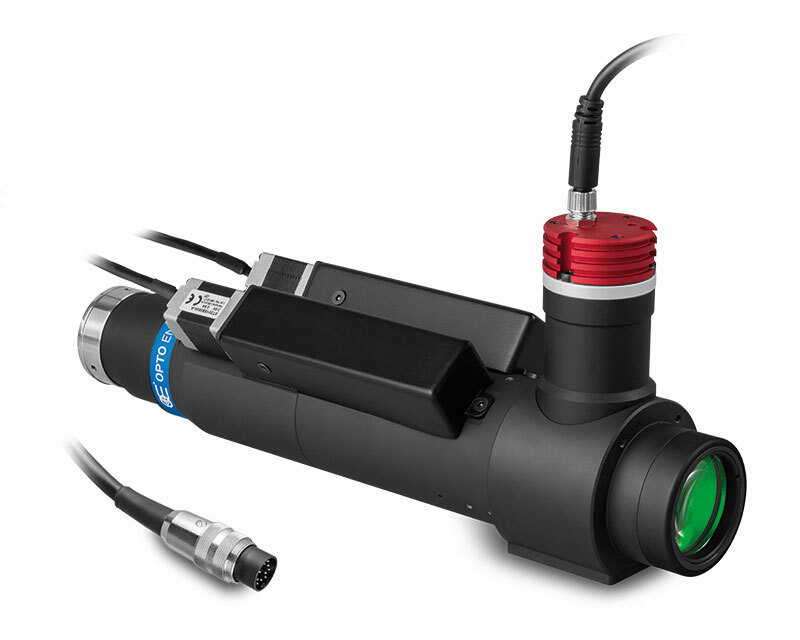 The Opto Engineering® motorized design features two bipolar stepper motors that respectively control zoom and focus with fine increments, ensuring extremely accurate and repeatable results throughout the entire 12x zoom range. 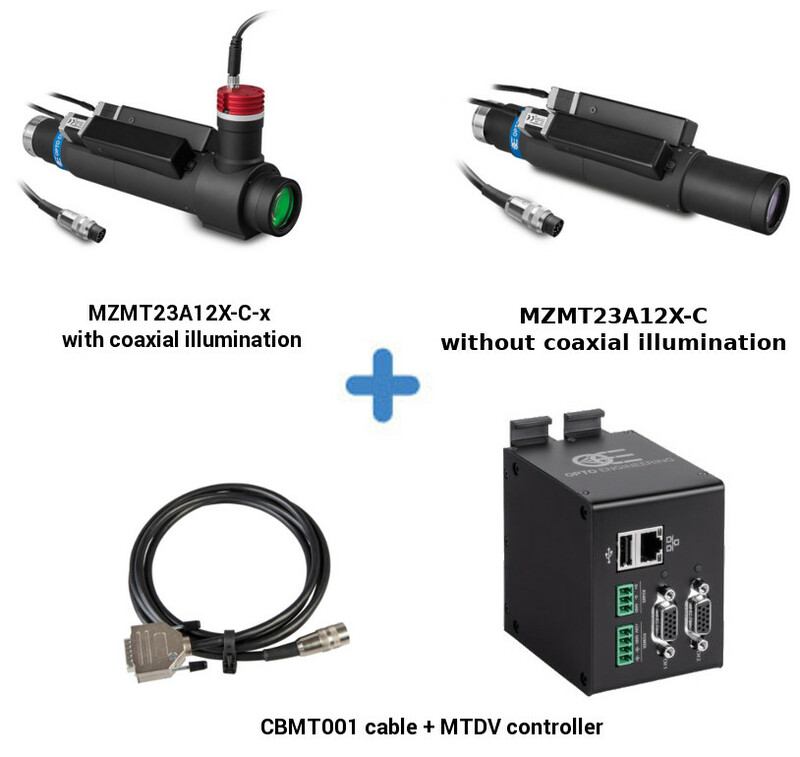 MZMT12X lenses are available with or without coaxial illumination and are complemented by the MTDV motion controller, available separately. 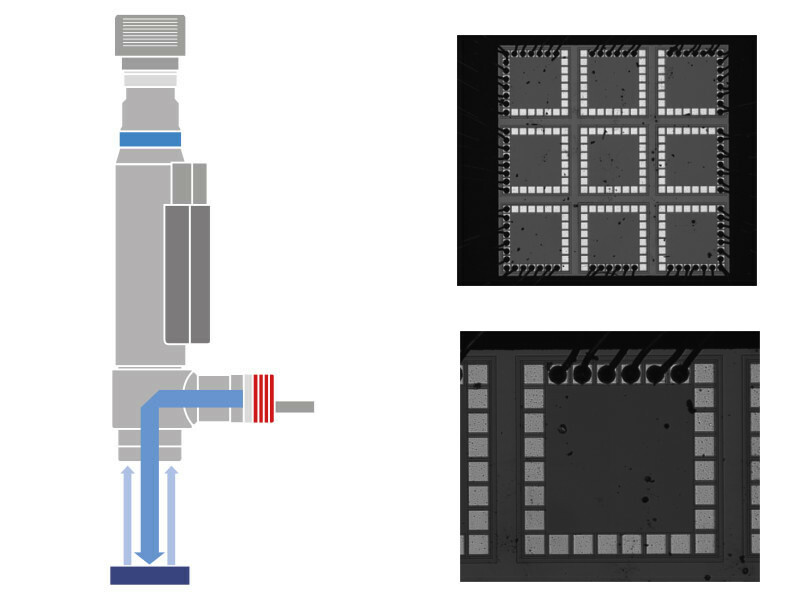 All of these features make MCMT12X lenses perfect for close-up imaging applications requiring high quality images and flexible zoom capabilities. Percent deviation of the real image compared to an ideal, undistorted image:typical (average production) values and maximum (guaranteed) values are listed. 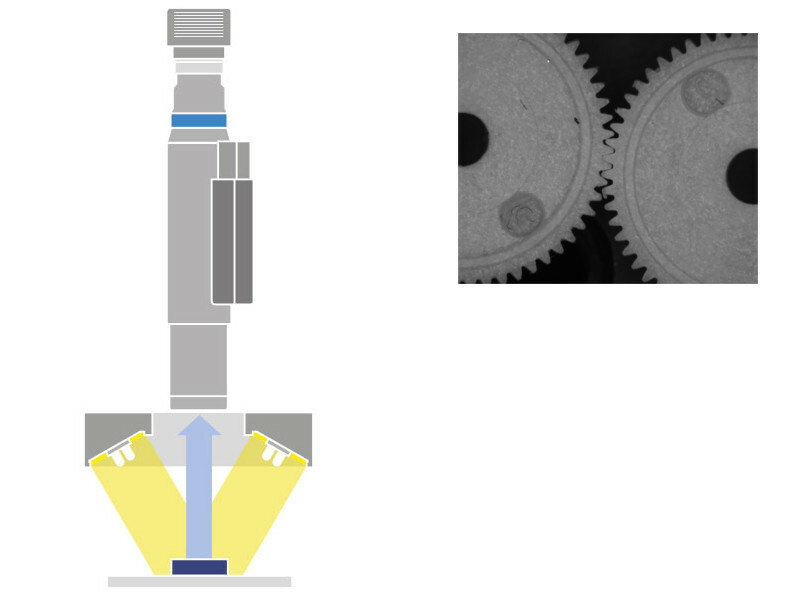 Easily and precisely tune the light intensity level thanks to the leadscrew multi-turn trimmer positioned in the back. 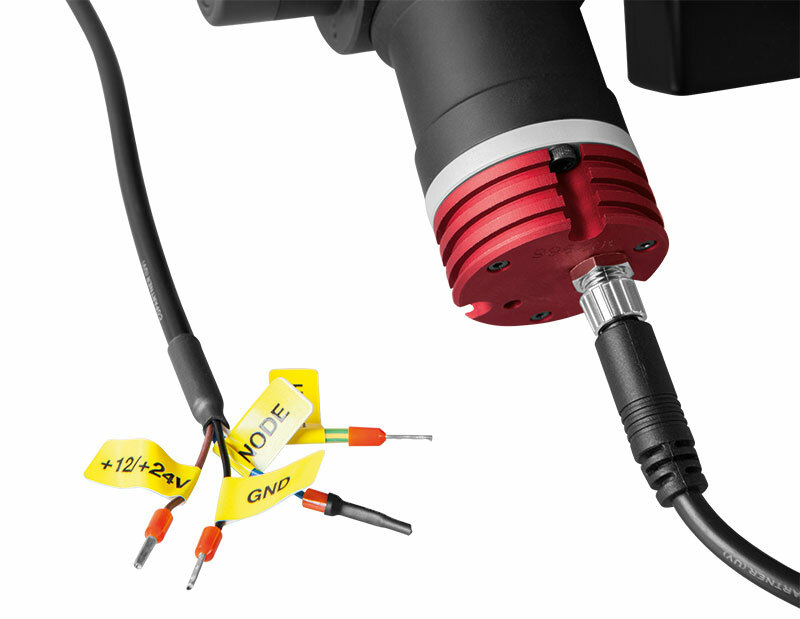 The built-in electronics can be bypassed in order to drive the LED directly for use in continuous or pulsed mode. 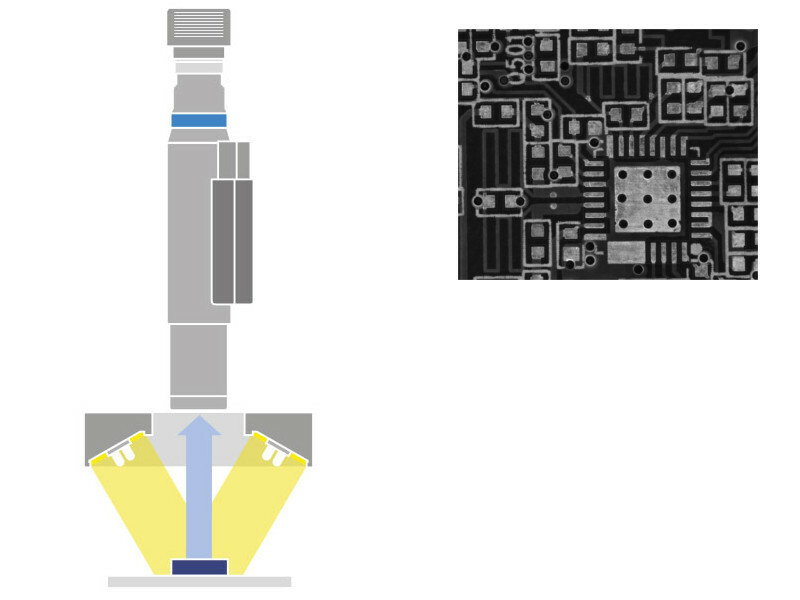 When bypassed, the built-in electronics behaves as an open circuit allowing direct control of the LED source.